The course is filling fast so to make sure you get a place email Luci Ridout or download a Desert Medicine course application form here. 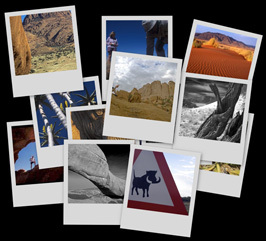 We have set up a flickr group for Expeditions and Expedition Medicine- for those of you that don’t know what this is its an on-line photo gallery where you can upload your images to share with friends and stuff like that. What we have done is invite upload our own images and invite other people to contribute theirs to make on on-line resource for those of you wanting to put together training lectures and presentations on EM. Here’s the link, but why not join as well and add you images to the pool? 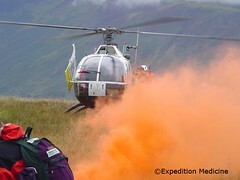 Hi, I’m an admin for a group called Expedition and Wilderness Medicine, and we’d love to have your photo added to the group. Why not become a member of the Expedition and Wilderness Medicine Group and help others to teach others – we’d love to meet you!